After successfully setting up the first youth hostel in Ramallah, Muhab Alami is now busy working on an organic farm and is intent on setting up a school to teach Palestinians organic farming. I meet Alami, a young, energetic man driven by a vision, at the hostel in Ramallah. “I was working in the private sector and found no meaning in what I was doing. So I packed up and travelled to Europe and Asia for three months. During my travels, I became frustrated with people who lacked basic knowledge about Palestine. In Lisbon, the youth would tell me that I was kidding about Palestine and that it was only a country in the Bible. I had to do a lot of convincing; people were not only ignorant about this conflict, they were also equating the oppressors and oppressed,” he says. Alami explains that the idea of conducting awareness tours to Palestine from a low-budget hostel for the youth was born on that trip. 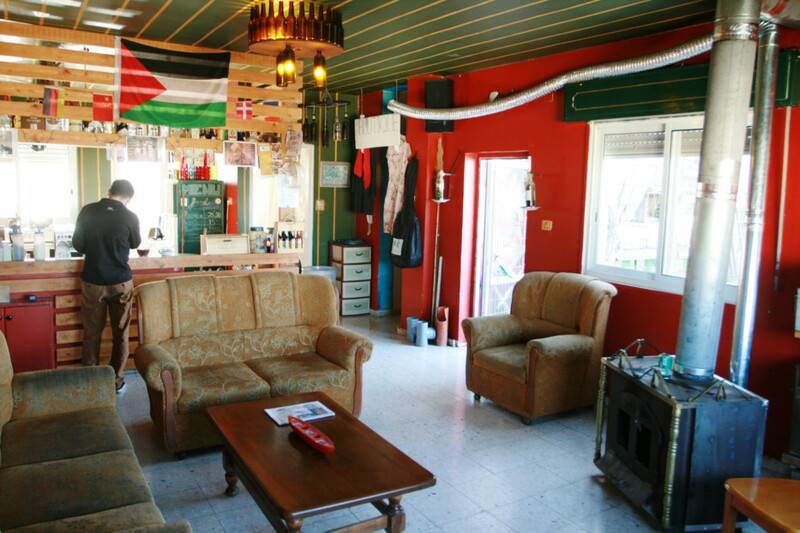 In July 2013 he partnered with his brother to open the first hostel in Ramallah by renting and equipping three flats that can now accommodate 50 persons. To the young man, this venture is not about profit but about awareness and giving international dimension to the Palestinian story of dispossession and occupation. 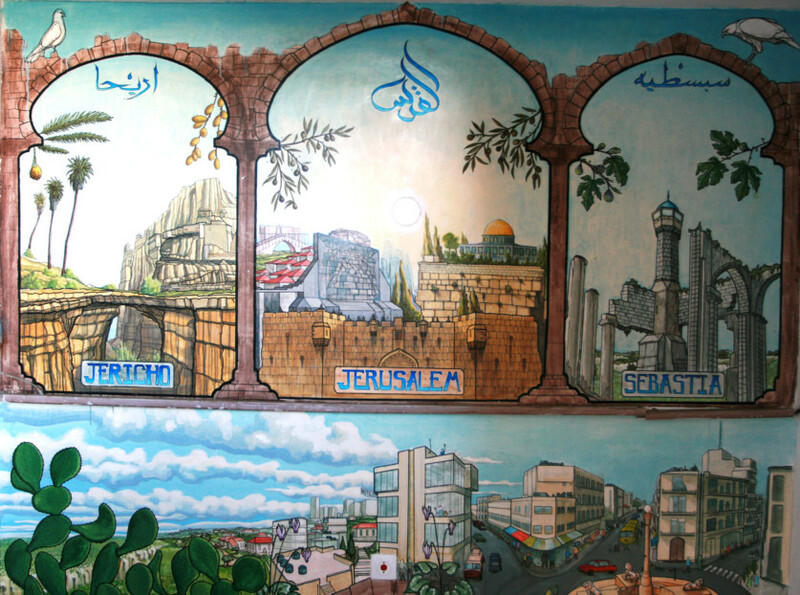 The Ramallah Hostel also caters to those who wish to learn Arabic, with lessons being held on Sundays. During the week, Alami is on his organic farm in the village of Bil’in. “This started by sheer coincidence, although it was a dream of mine. We had an American-Palestinian guest, Mohammad Abu Jawad, who had come to visit his parents in Gaza. 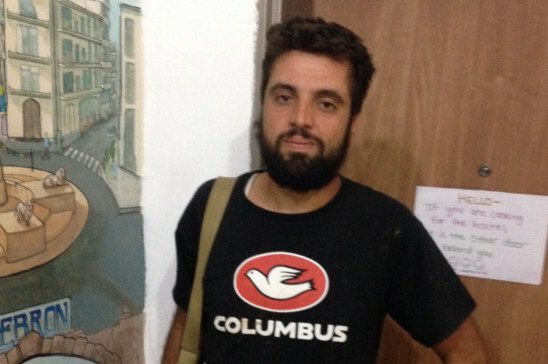 He was stuck in Ramallah for a year, and stayed with us. Jawad had studied organic farming in the US; he nurtured our interest and we tapped his knowledge. He left a year later, I believe he cannot come back to his homeland,” he says. In the last season they harvested tomatoes, cucumbers, lettuce, onions, chillies and bell peppers. Now, they are preparing the soil for winter. The products are sold directly to customers who pay 21 weeks in advance for boxes of organically grown Palestinian vegetables. Alami adds that they also supply to the hostel. Alami’s next project is to set up a small school to teach villagers how to do organic farming, but the whole exercise is fraught with danger as the land is in Area C of Palestine, which means that Israel has full security and administrative control of it. Things haven’t been free of obstacles. “After six months of farming, we received a demolition order for the fence and greenhouse on the farm. We are going to fight it in court. Anyway, we have received four demolition orders since we began. This makes us more determined to fight and it energises us in our ongoing struggle,” Alami says. Another project that Alami is excited about is Zikak, which means alley. “We invite international artists to see the alleys of refugee camps and paint the walls there. Locals are liking it and they get to interact with the artists. We want to make this bigger and share it with the rest of Palestine,” he says. “Several volunteers and tourists are being refused entry by the Israelis at the airport, but we will continue doing what we have begun regardless of what might happen. That is the reality we live in and the challenge we face daily,” he says. On that positive note, I take leave of Alami and step out of the hostel into the autumn evening in Ramallah. Rafique Gangat, author of “Ye Shall Bowl on Grass”, is based in Occupied Jerusalem.